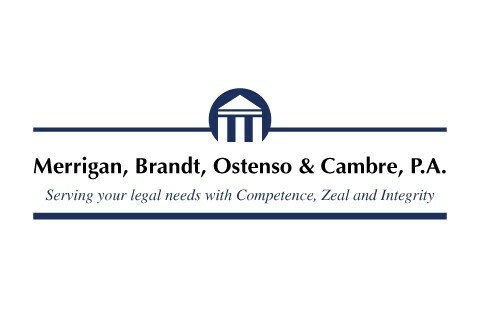 At Merrigan, Brandt, Ostenso & Cambre, P.A. our clients are always our top priority. Whether you are dealing with a family law matter, business law, a contract dispute, jobber issues, real estate, or estate planning issues, we have the experience to meet your needs. Specialize in serving those who work the petroleum industry including the members of MSSA.